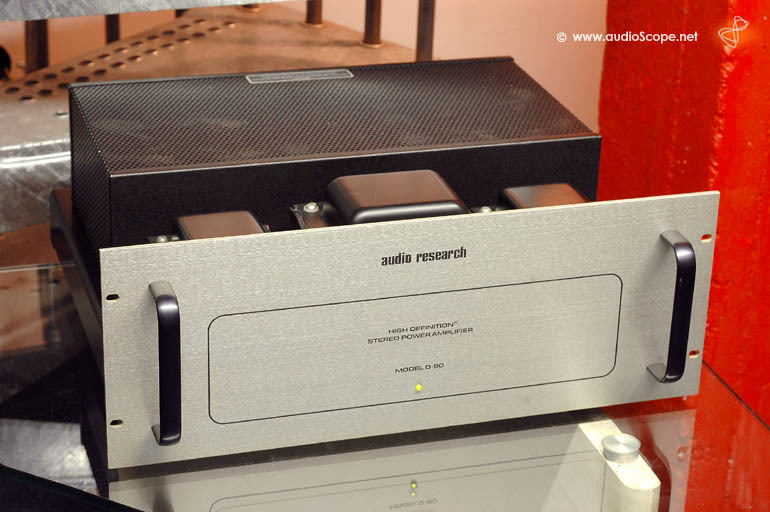 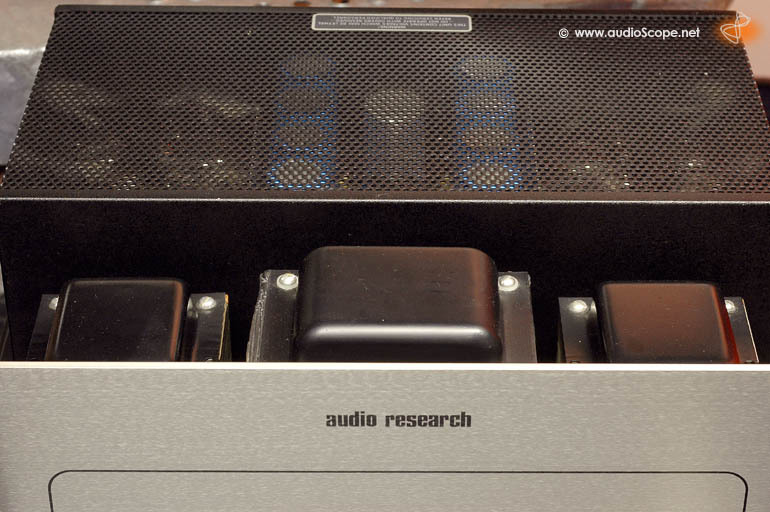 Audio Research D-90 Tube Design for sale. 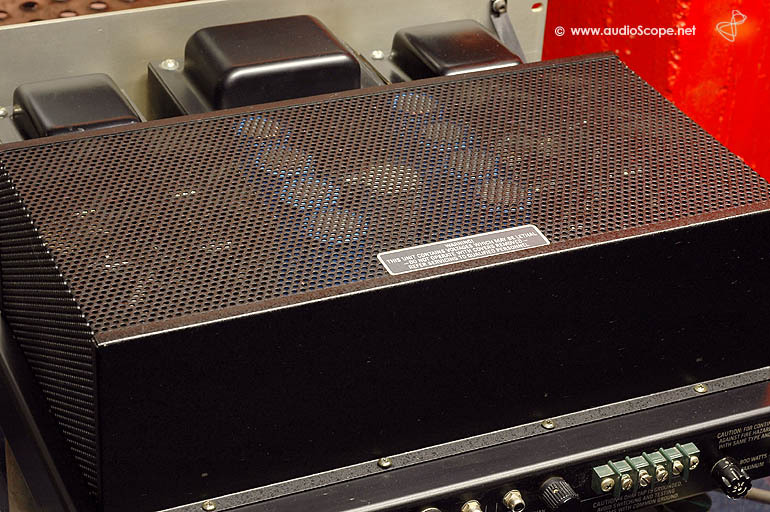 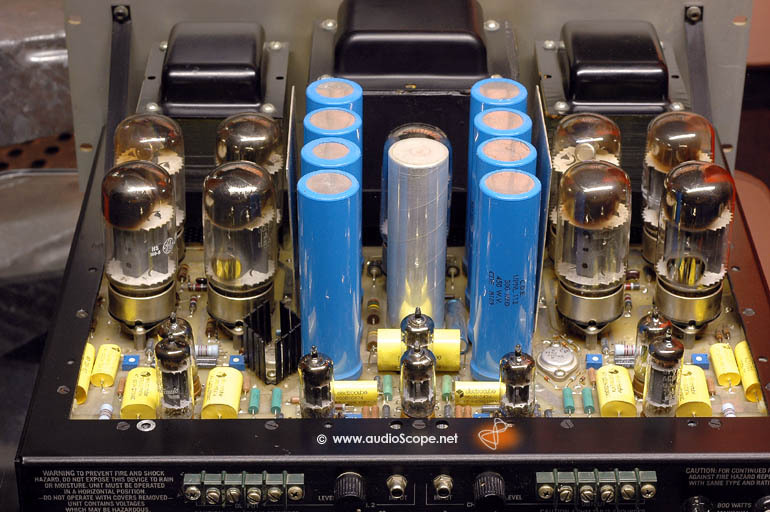 Perfect optical condition tube amplifier with 90 + 90 watts out of 8 x 6550 pentodes. 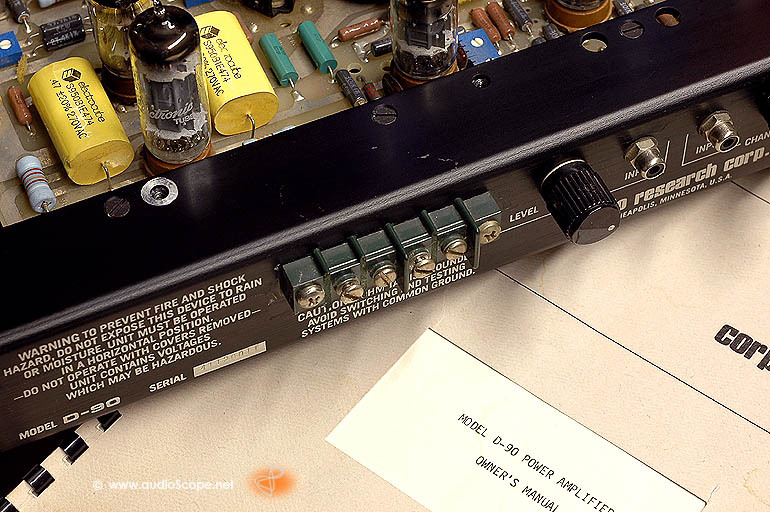 The unit comes from first owner with the original manual and the measurement protocol.